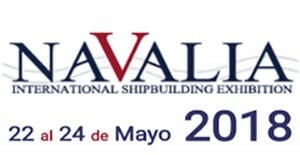 The most complete range of sacrificial Anodes for different engines (inboard, outboard, tails etc.) of various well-known brands. 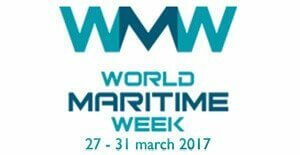 Sacrificial Anodes to Weld or bolt on in Aluminium or Zinc for the Offshore industry in wind farms. Sacrificial Anodes designed and manufactured upon demand, following specifications of the client. Thanks to our many years of experience we can guarantee that the solutions we give you are the appropriate ones to fight corrosion problems. 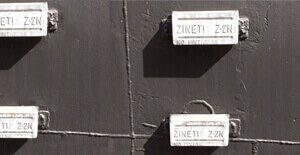 Sacrificial Anodes in Zinc for pumps, filters, pipes etc. Welcome to our website! 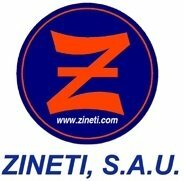 Zineti S.A.U. is a Spanish company that deals with all kinds of protection against corrosion. Our products meet all the needs you actually may have regarding cathodic protection. We invite you to surf our web and catalogues to discover who we are and to check out what variety of solutions we propose to fight no matter what kind of corrosion problem. 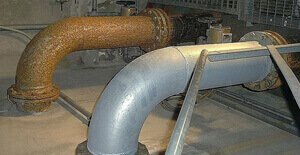 On our updated website we also try to give you the most interesting information on corrosion processes. Dear client: Let us improve in order to give you a better service!!! If you wish to make any comments about our products, website or any other issue related to our company, kindly feel free to contact us, using any of the means at your disposal. The easiest way is fill this form and telling us the reason of you query, and we will answer as soon as possible. 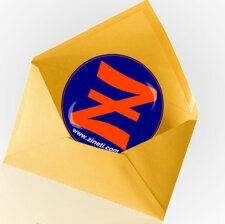 Otherwise you can email us to info@zineti.com. Zineti is located in close proximity to the international airport of Bilbao (Loiu), with easy Access to the motorway A-8, exit Asua-Zamudio. You can also arrive via the Txorierri motorway, direction Munguia, exit Larrondo (exit 16). At the roundabout take the 1st exit - Larrondo - to enter the industrial area. Show map.